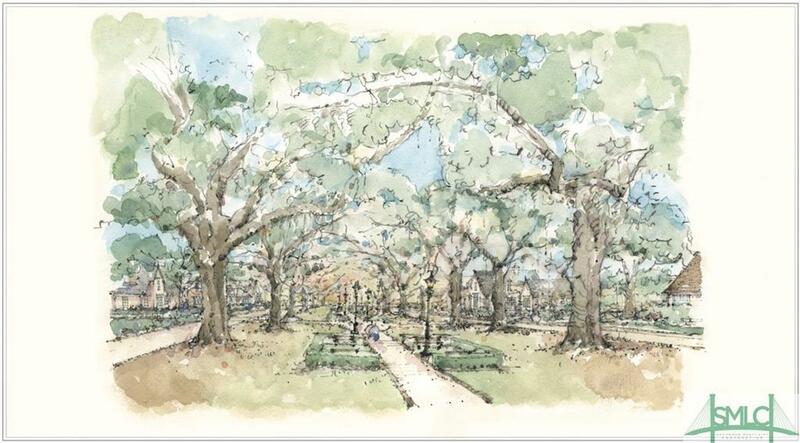 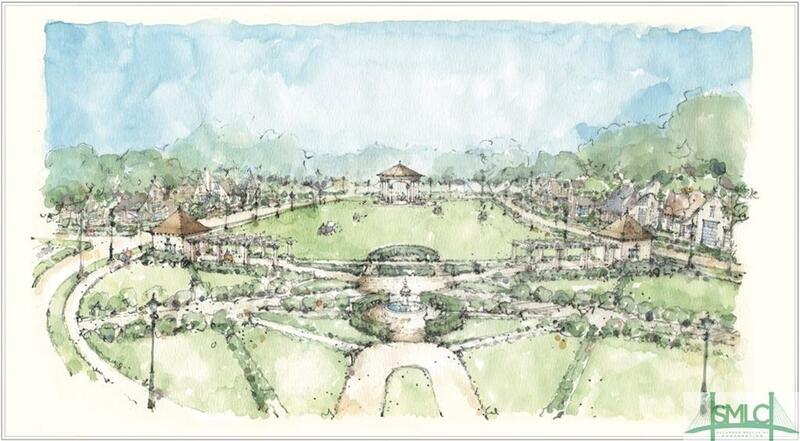 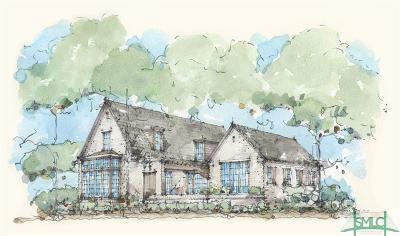 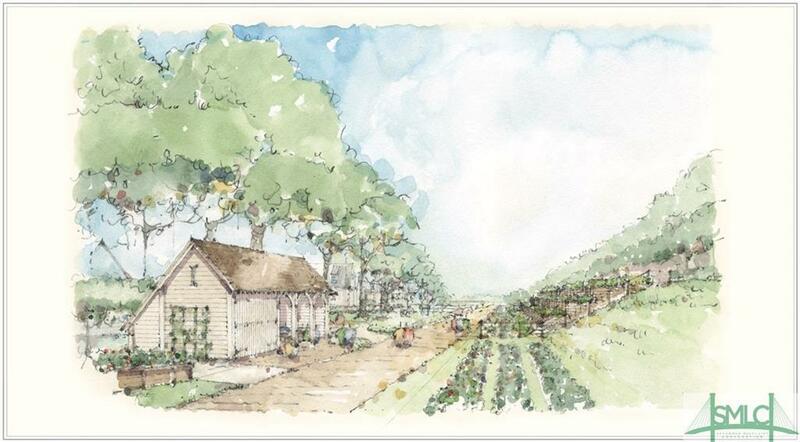 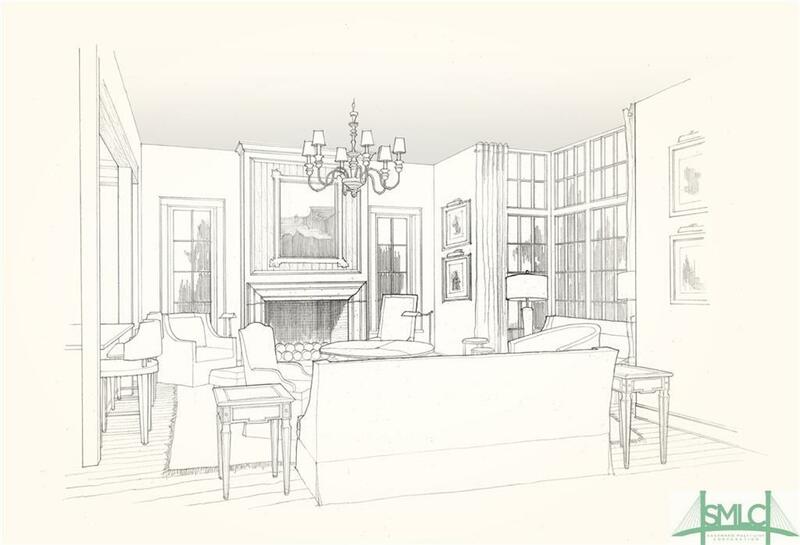 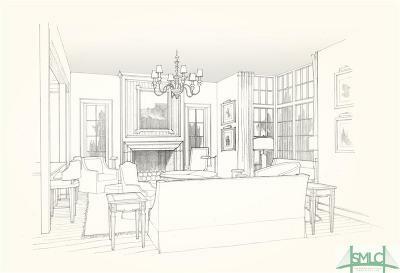 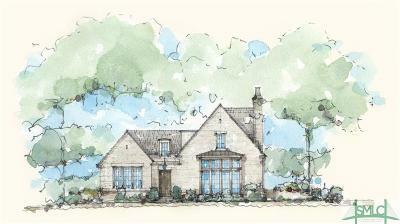 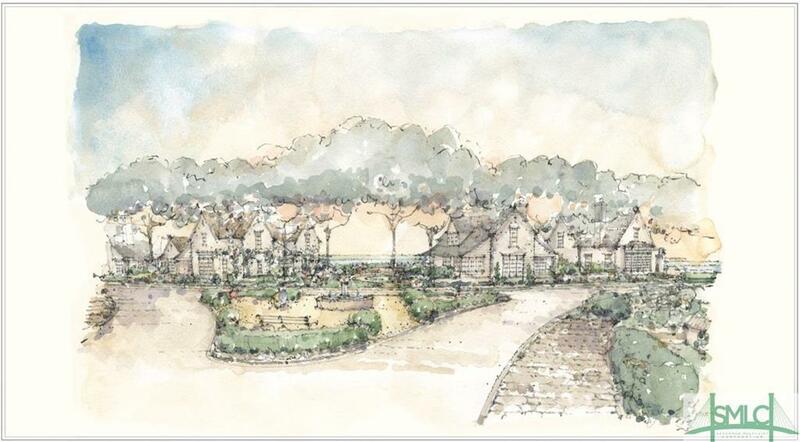 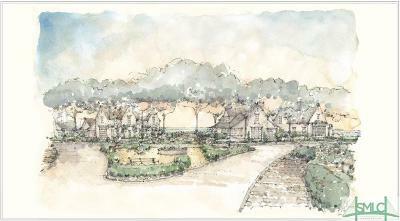 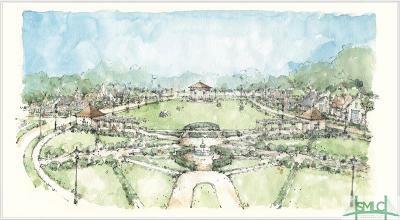 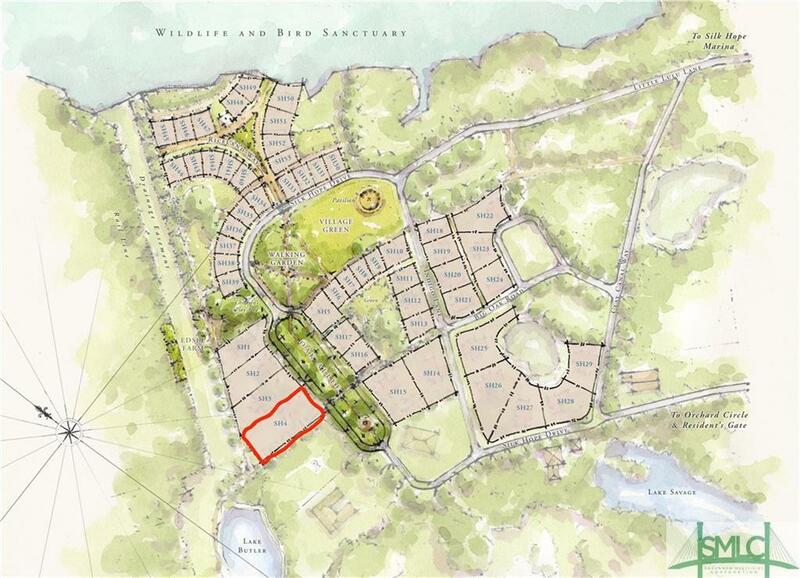 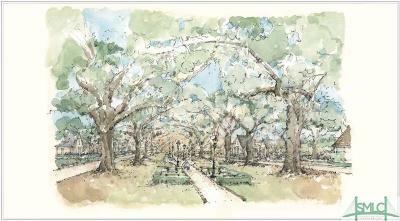 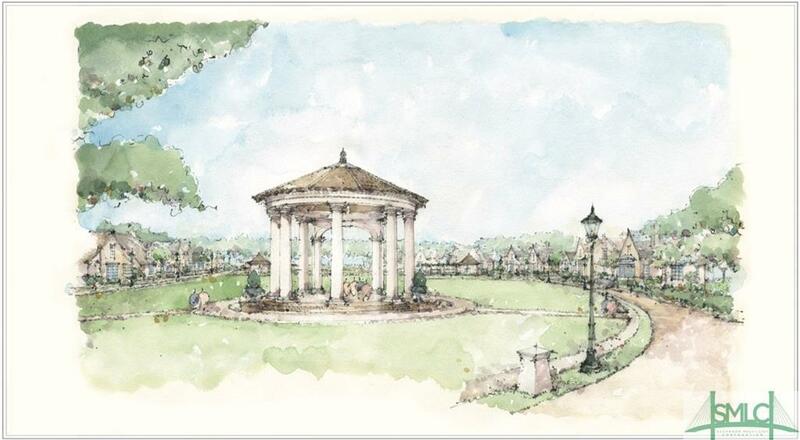 Proposed- The Foxley Garden Home at at Silk Hope, the final phase of The Ford Plantation (53 homes). 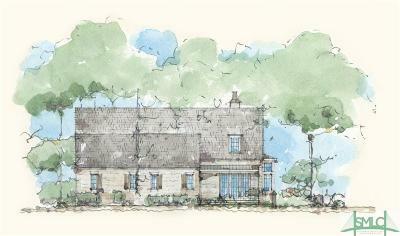 The Foxley home design stands out with an elegant bay window and unique Lowcountry porch entrance that overlooks the courtyard garden. Garden Homes are situated along the Oak AlleÃ© with slightly larger home sites and interior spaces, while retaining the intimate human scale found throughout the entire Silk Hope neighborhood. 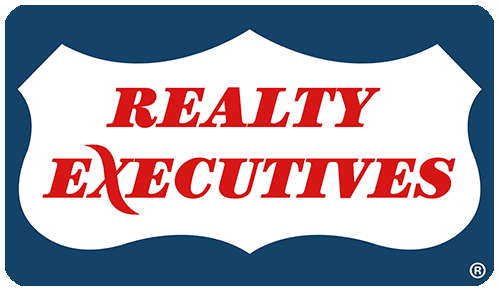 This home features 3,345 square feet under roof with 3 bedrooms and 3 1/2 baths. 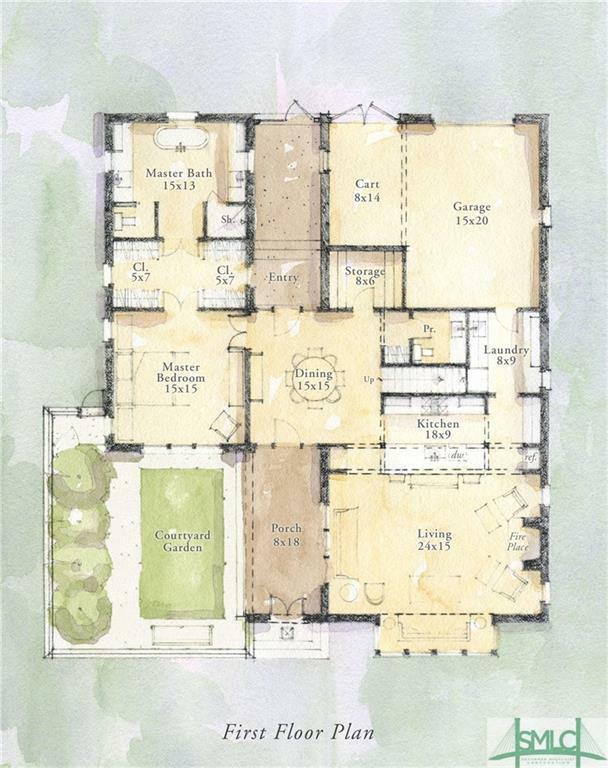 The Foxley Garden Home includes a courtyard garden entrance and a rear entrance, a rear-accessed garage, and a generous master suite on the main level with two additional bedrooms on the second floor. 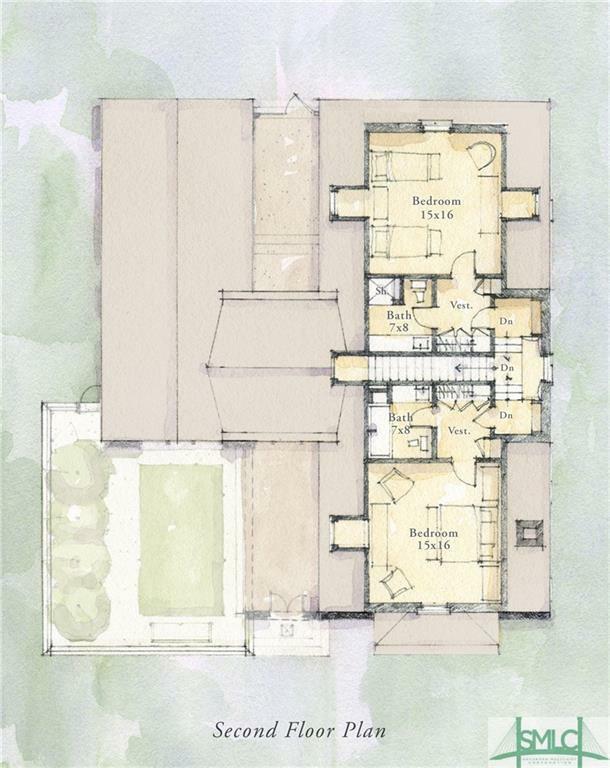 The living, dining, and kitchen areas are distinct but integrally connected for simplicity, flexibility, and openness.